Whistler is ranked No. 15 in North America for its total snowfall during an average season. 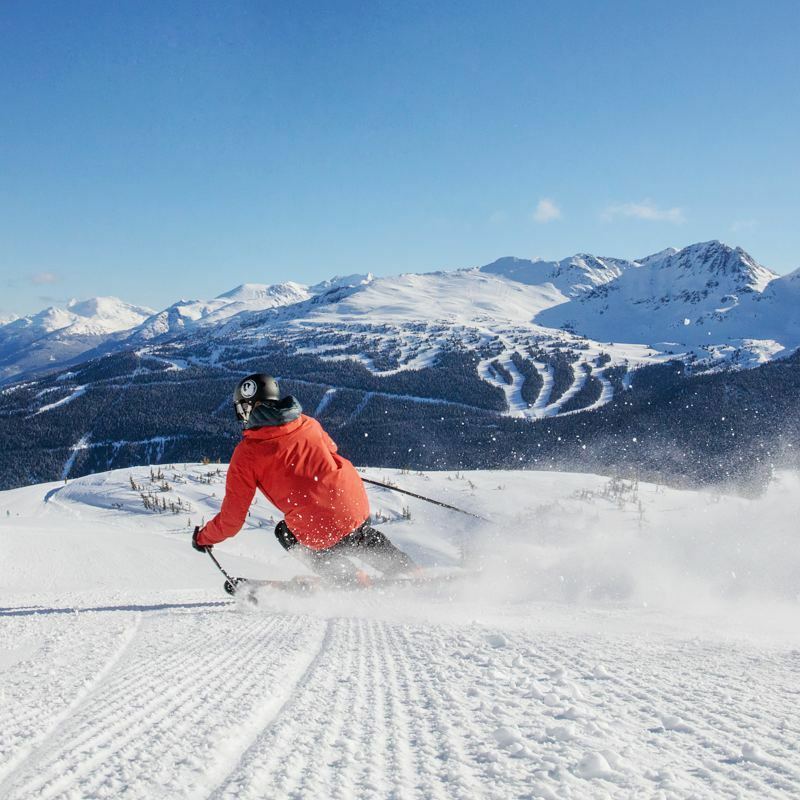 Blackcomb is ranked No. 13 in the United States for its total snowfall during an average season. IMPORTANT NOTE: Full skiing privileges at Whistler for Epic Pass holders begins this winter, 2017-2018. What will it mean to Whistler? The Epic Pass is coming to British Columbia (for winter 2017-2018), for one thing. And Vail's dominance grows deeper. This isn't a reclamation project, as Whistler was already among the vanguard in operating its resort at a high level. But Vail will surely find more ways to extract value—which is why this deal happened. Hopefully Vail will find ways to enhance skier value as well. 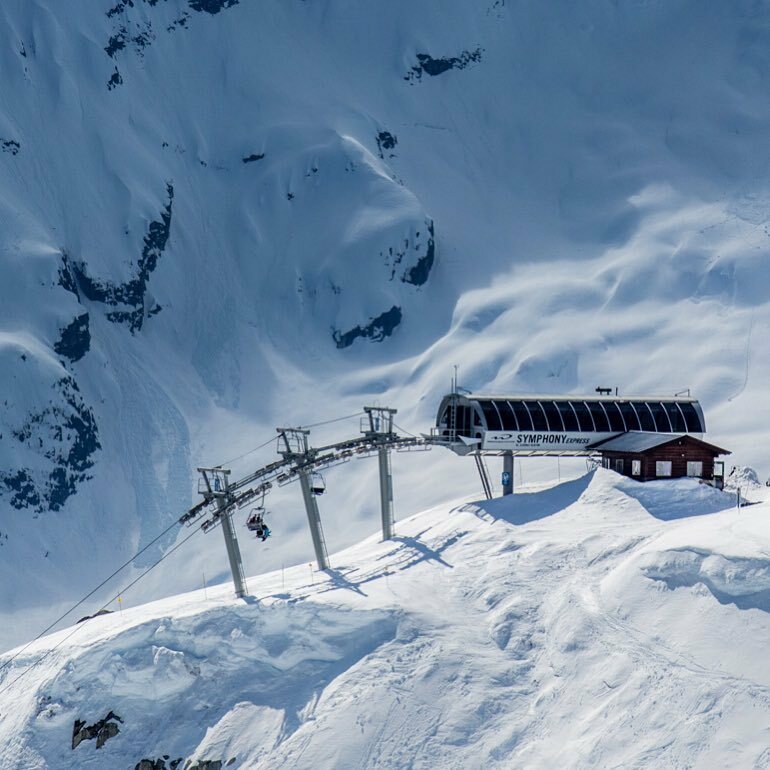 Whistler-Blackcomb may hold the most renowned international reputation of any ski resort. Skiers in every country with snow, whether it's the French Alps, the South of New Zealand, the Andes of Chile or lonely slopes in the Caucasus, know of this place. What brings such wide-spread fame? 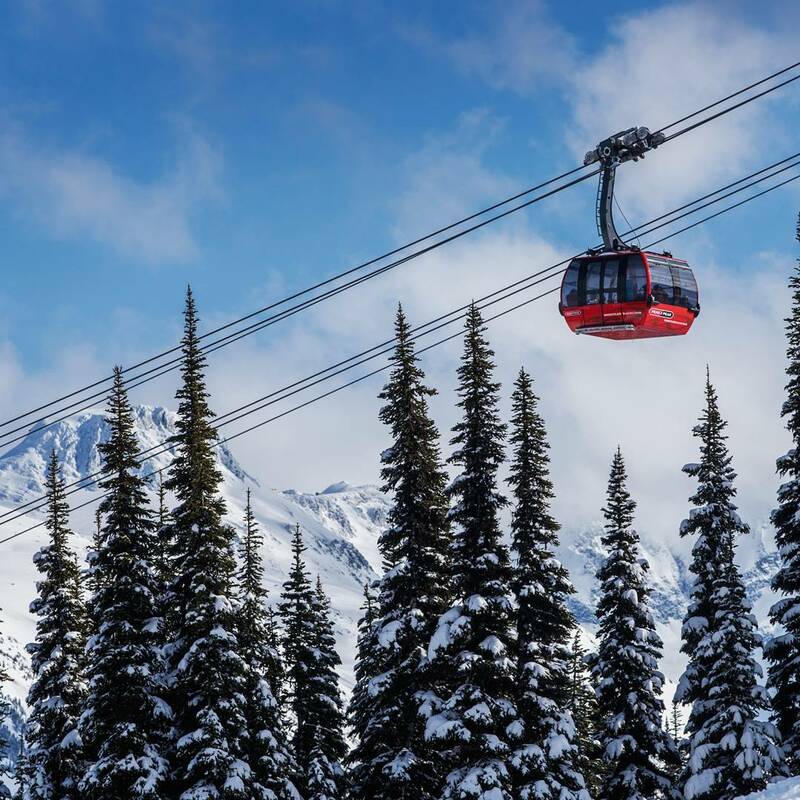 Certainly other ski resorts, many of which work hard every year to ply foreign countries for new, monied customers, would like to know Whistler's path to such renown. 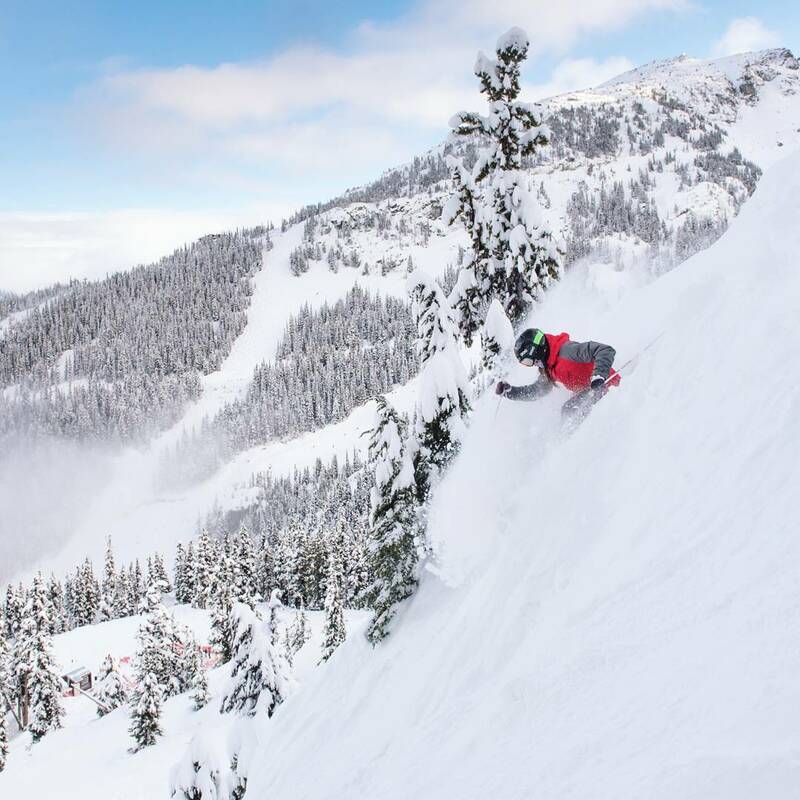 Much of it comes from unassailable facts: Whistler is a giant ski area with Alps-like-vertical benefitting from snow that comes dependably and in quantity. 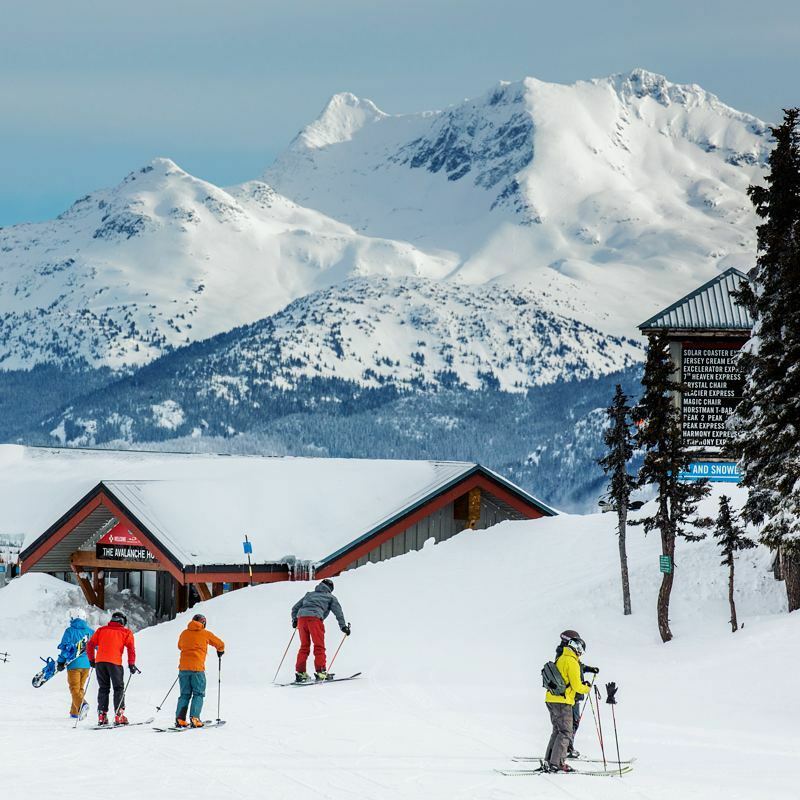 Some of Whistler's cachet comes from the simple fact that it's in Canada, which, as a Commonwealth country, is a natural destination for British, Australians and New Zealanders, a group who, collectively, are more ubiquitous across the world ski resort scene than any other. Chamonix, for instance, is likely home to more English-speaking ski bums from the British Empire than to native French ski bums. Even in the U.S., whether it's Snowbird, Telluride or Jackson Hole, Brits, Kiwis and Aussies abound. 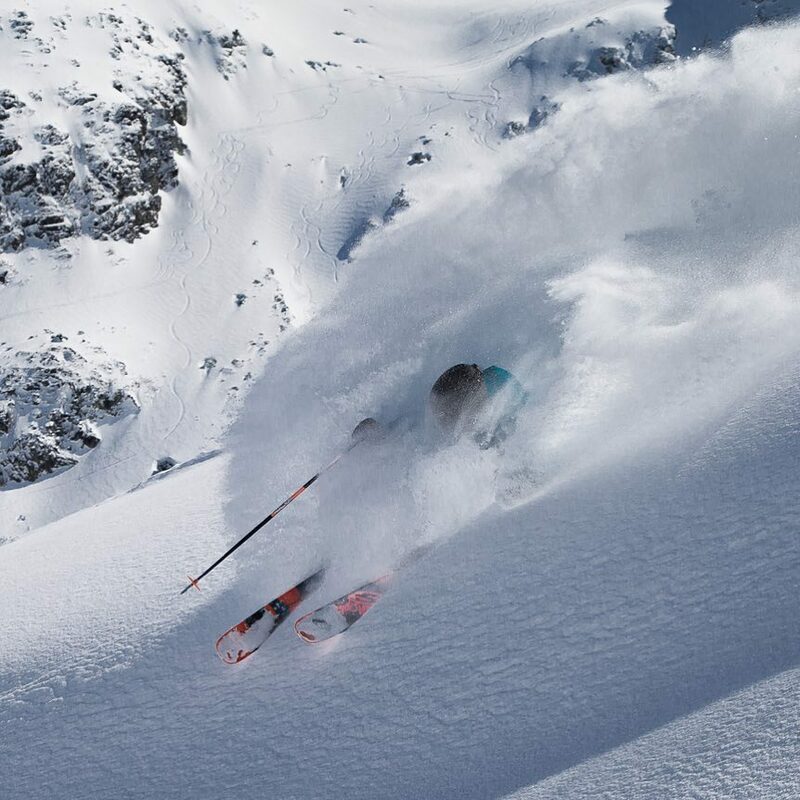 They have a palpable effect on global ski consciousness, one that we beleive has helped boost Whistler to something of a legendary status among most recreational skiers. To be fair, this place deserves its exalted status. There's more than one reason ZRankings grades it out so highly. 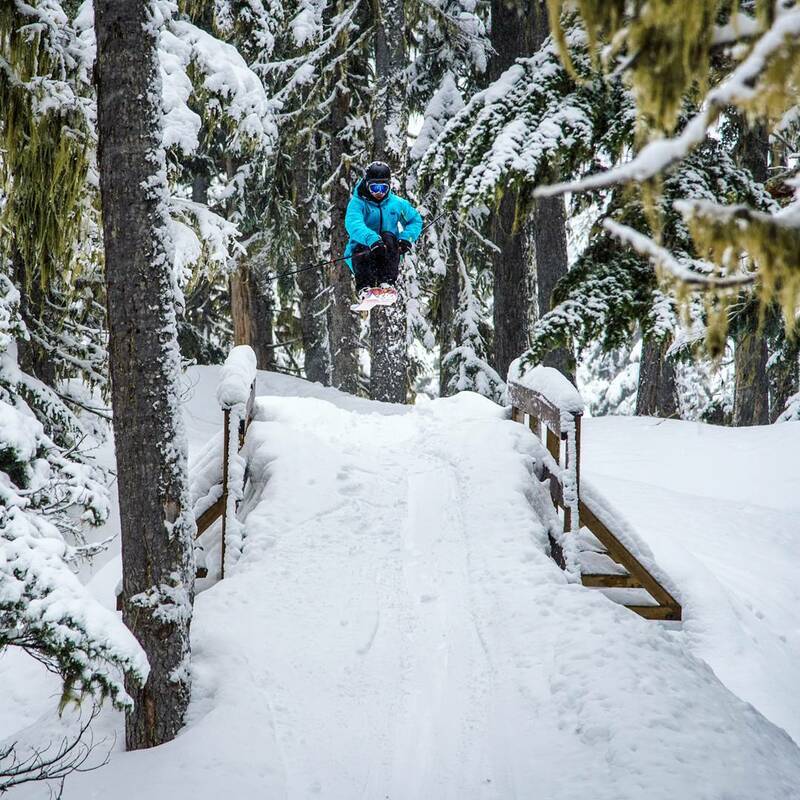 First is the terrain: both Whistler Mountain and Blackcomb Mountain give experts and intermediates lots of space to play. Lots as in 8,000 acres. The upper reaches of the mountains hold long pitches of steep terrain that evoke all of those ski magazine shots we've all grown accustomed to seeing out of this place. On Whistler Mountain, Whistler Bowl challengers skiers to open it up and search out hero shots. 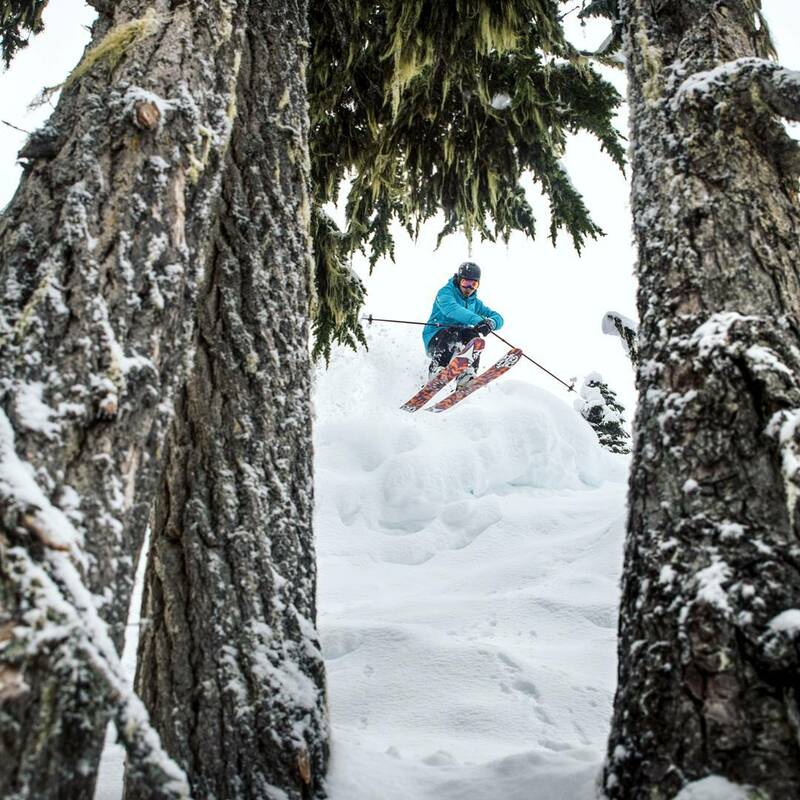 From the top of Peak Express, Skiers can head down a gentle ridge run and peel off to skier's right in spots of their choosing for the kind of steep, snow-bound shots that make British Columbia a destination. Taking the plunge earlier, closer to the lift, rewards skiers with the maximum amount of time on true fall lines, minimizing run outs. Skiing the ridge farther out can snare more untouched powder as a morning wears on, but the run out back to a chairlift becomes longer while the fall-line vertical decreases. Glades and tree shots abound on this mountain. This place, after all, is part of a coastal range that comprises part of the most prolific log-producing stretch of country on the earth. Over on Blackcomb, skiers can get to the Horstman Glacier, which offers even intermediates a way to experience a high-alpine environment without while staying at a relatively low altitude (~7,000 feet). From the top of Glacier Express, things get rather European, as the opportunities to go up are limited to T-bars, those lovely instruments that, if a person hasn't been to the high Alps or the Upper Peninsula of Michigan lately, may strike a rather bizarre note. Just jam it between your legs and hold on as you head higher up the glacier, to the peak, or over to rather gentle terrain below the 7th Heaven Express Lift. Below this lift are some sneaky little tree runs that can hold snow when people are busily packing other areas of the mountain. And they can stay fresh as they're hard areas to lap because of the lift layout at Blackcomb. Being part of the coastal range brings Whistler-Blackcomb a lot of storms at all times of the winter, but the storms can often be warm, resulting in capricious displays of precipation that can change rapidly as one travels from the base of the resort to the top (which, vertically, is nearly a mile). Rain in the village is quite common, but it's nothing that should get skiers too depressed. Batten down the Gore-Tex, head to the lifts and simply ascend until you find conditions to your liking. It's best to head out ealry at Whistler before the crowds at the bottom get unwieldy, which can maximize your time doing two things to be avoided: getting wet, and standing in line. We recommend heading to Whistler during times when others don't. The massive village and lodging infrastructure, plus the weekender and day traffic from Vancouver, can bring enough skiers together to make even this many acres of slopes and lifts crowded. If there's early snow, try and shoot out for a sneaky mid-December trip. Or, nearly as good, hit the place after the New Year's crowd has headed away and before things get rolling again in earnest in mid-February. This village behaves more like an Austrian outpost than any other ski town in North America. If you've been to St. Anton or Zürs or anywhere else where ski lifts, German-speaking people, neon pants, large umbrellas and overflowing glasses of Stiegl mingle, then you have an idea of how this place carries on. The parties here dwarf what passes for a bash in other North American ski towns. 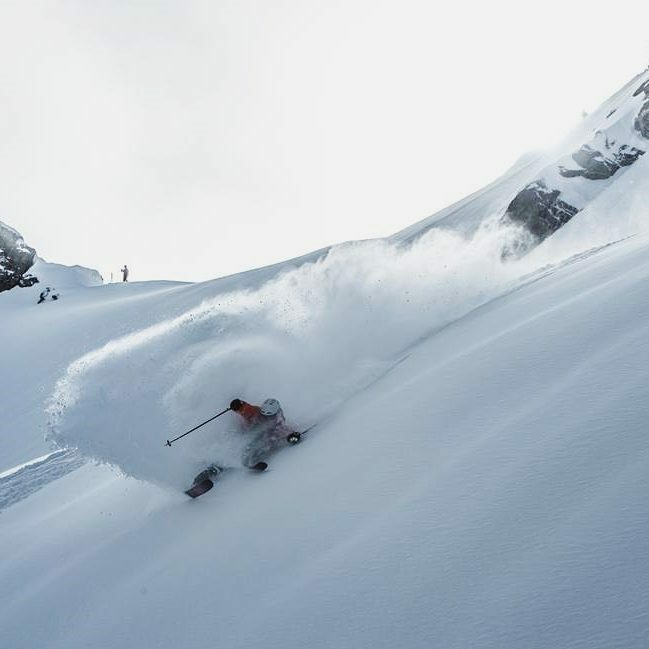 Again, some of this phenomenon comes from the large influx of Aussies, Kiwis and Britons, who, just as they light up clubs in Chamonix and Val d'Isére, bring their potent penchant for going hard long past 10 p.m. to this corner of British Columbia. Dining-wise, this may be the best ski town for food, period. A wide range of choices can satisfy the picky gastropubbing burger hound all the way up to somebody who dines only at Michelin-starred restaurants. The village isn't old, but it pulses with the life and activity of a dense European town square. Cars aren't necessary here. Just some Loonies, waterproof boots and caffeine. 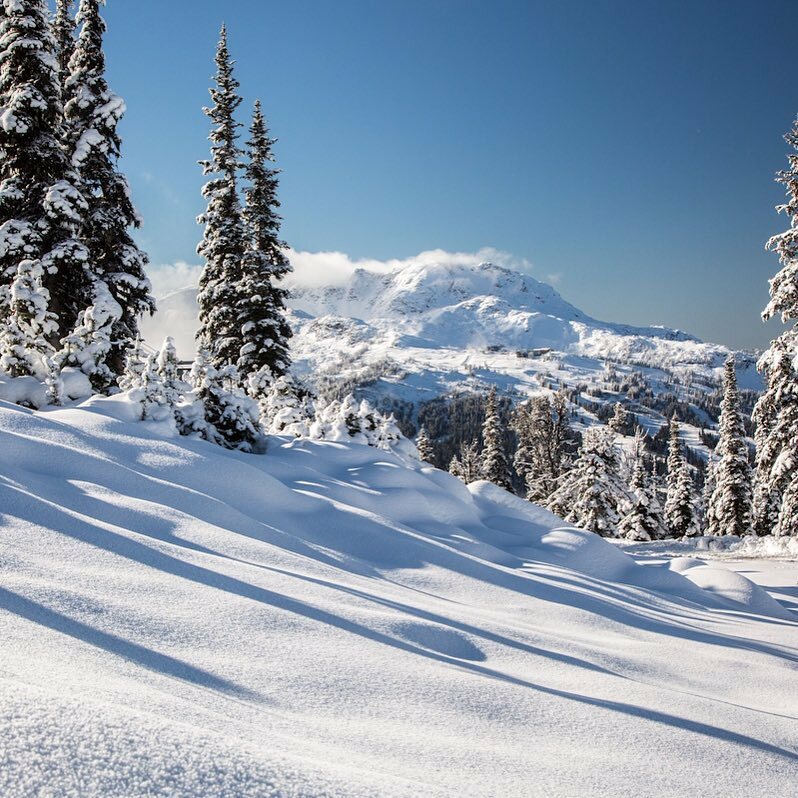 At Whistler/Blackcomb 18.0% of winter days see 6 inches or more of snow, 35% of winter months see 90 inches or more, and only 11% of months see less than 30 inches. This is top tier snow frequency, among the top 10 in North America. The key risk to snow conditions in the Northwest is not drought but rain, but Whistler has an altitude/latitude advantage over most of the Washington and Oregon areas. 90% of ski terrain is over 4,000 feet and rain is rare in the high alpine above 5,500 feet. The local Extremely Canadian guides estimate that high alpine skiing at Whistler is restricted by visibility or avalanche control about 15% of the time. Average alpine snow density is likely in the 10+% range, considerably more than in the Rockies but less than in Washington, Oregon and California. 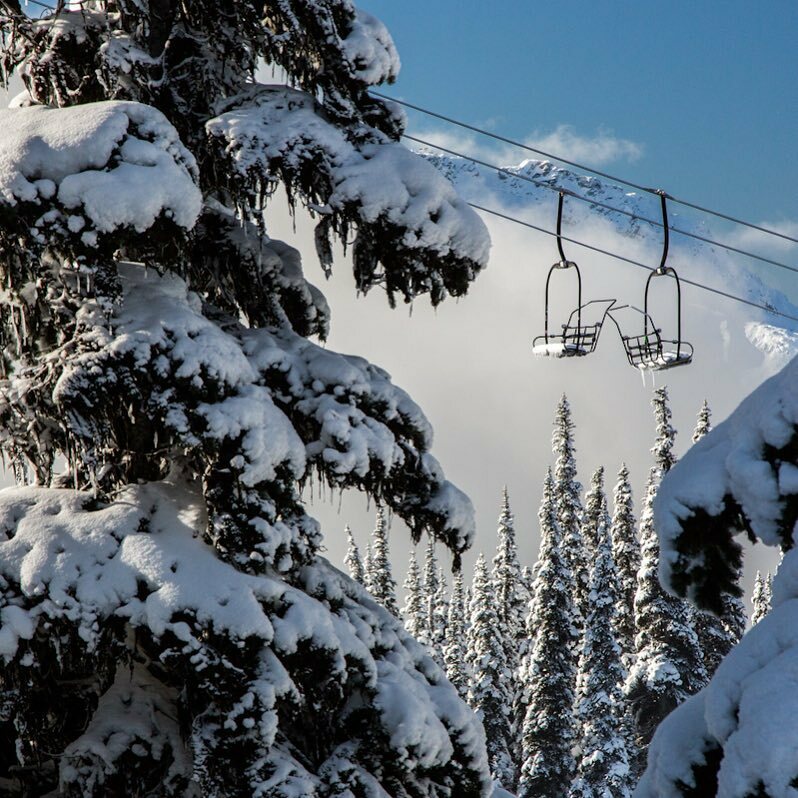 Whistler/Blackcomb's early season snow record is outstanding. It averages 73% open mid-December, 86% open by Christmas and is less than half open at Christmas in less than 10% of seasons, impressive for huge areas with considerable steep terrain . Snow preservation in the north facing high alpine is excellent, with packed powder conditions common up there well into April. Spring snow is generally better at 55% north-facing Whistler than at 30% north-facing Blackcomb. 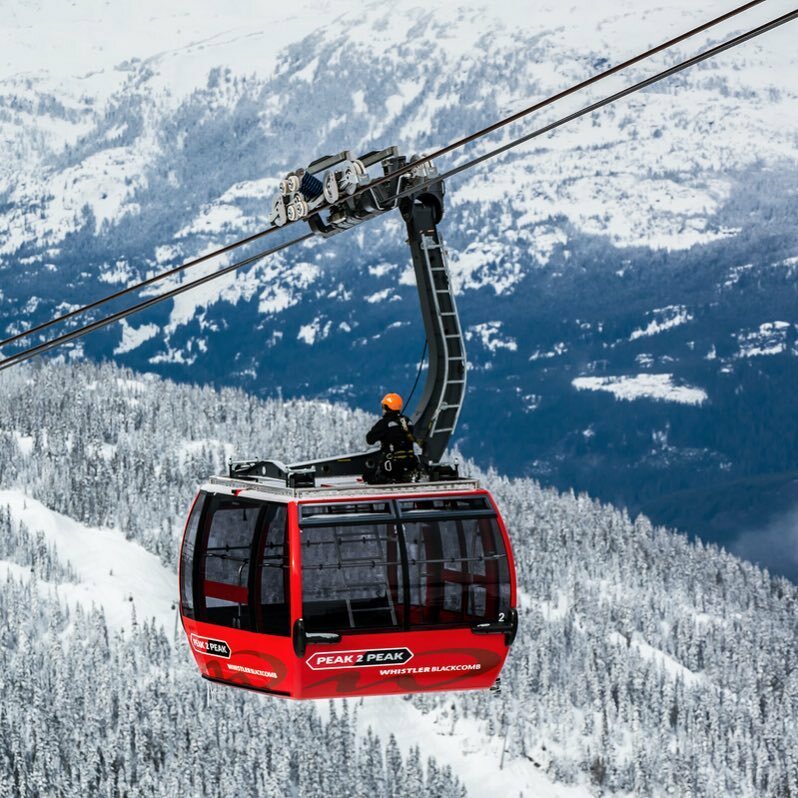 Nonetheless Whistler closes in late April, while the upper sectors of Blackcomb continue through most of May, with ski camps and limited public skiing in June. Whistler/Blackcomb skiing resembles the Alps in many ways. Wet or sketchy conditions in the base village do not reflect where most people are skiing 3,000 - 5,000 feet higher. Lower lifts can be downloaded at the end of the day if there is rain or difficult snow low on the mountain.